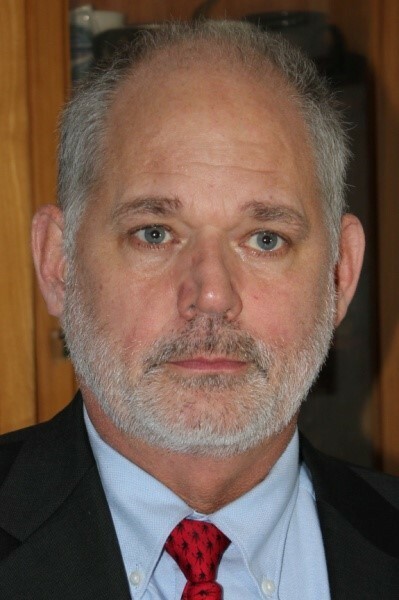 You can keep up with Kevin Shipp at his website ForTheLoveofFreedom.net. 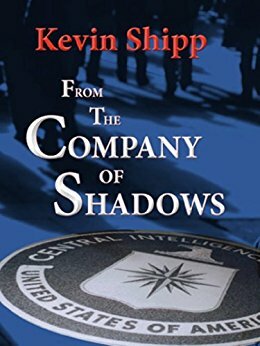 You can buy his book called “From the Company of Shadows.” There is also free information as well. Two sites that Shipp recommends and mentioned in the interview are AmericaRestored.org and JTFMAGA.com.